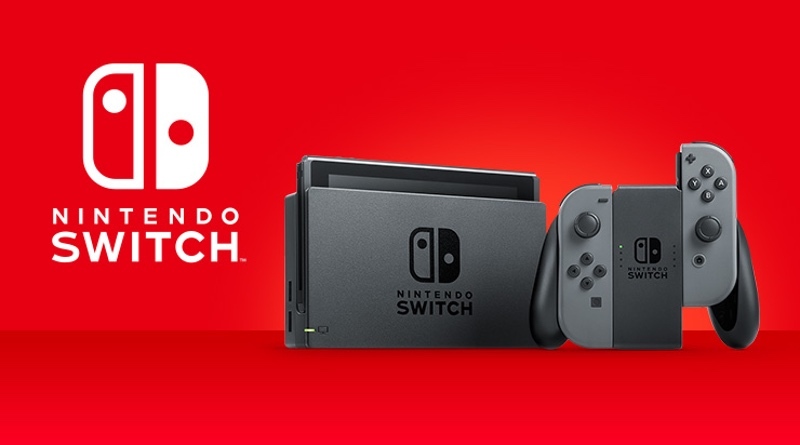 Nintendo has just released updated life-to-date data on its hardware and software sold through the end of December 31, 2018. The Nintendo Switch has sold an impressive 32.27 million units with 163.61 million pieces of software. The Nintendo 3DS now sits at 74.84 million sold with 375.97 million software units. Keep in mind the Nintendo Switch isn’t even two years old yet (it launched on March 3, 2017). In that time it has nearly sold 50% of the lifetime sales of the 3DS! It has sold more than double of the lifetime sales of the Wii U. It has sold more than 10 million more systems than the GameCube did its entire life and it’s just a tad short of outselling the Nintendo 64’s lifetime install base as well. No matter how you slice it, the Nintendo Switch sales numbers are very robust.